The Wishing Chair in Indiranagar is is your go-to store for Pinterest-worthy decor, and adorable gifting options. Their charming and cute collection will have you re-doing your space in no time. 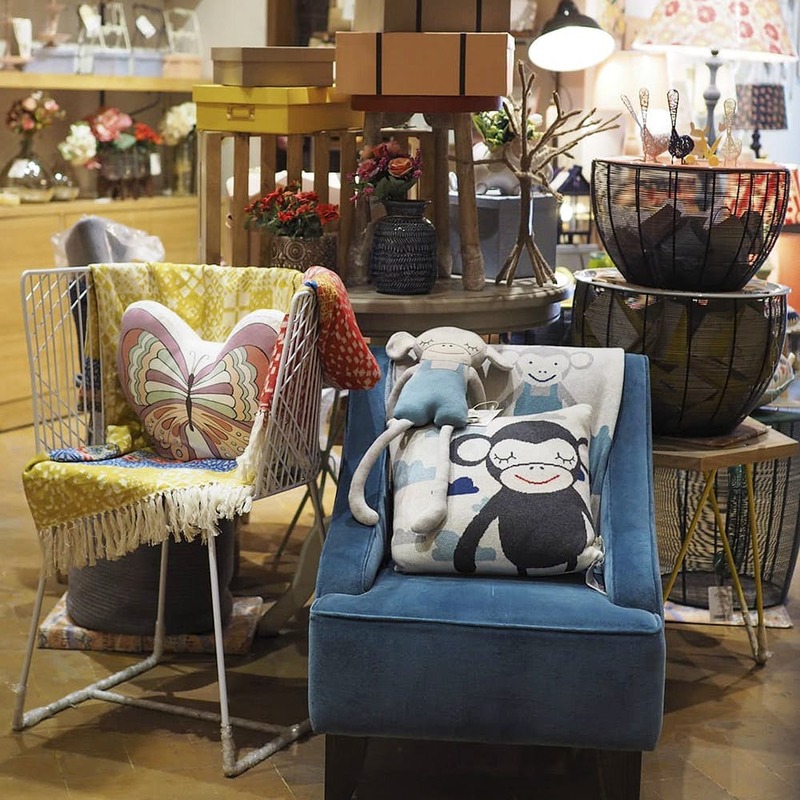 The Wishing Chair on 100 Feet Road Indiranagar will make your Pinterest board come alive with their carefully curated and whimsical, Enid Blyton-inspired collection of home decor and furnishing options. The store itself is a source for design inspo given how tastefully they have arranged each section. We are forever in love with the bedroom and furnishing section for how beautifully it's set up. Think four-poster beds - lavishly done up with bright, printed throws, patchwork and embroidered cushions, and fairy lights everywhere. Also find options for kids like animal shaped cushions, bath towels with animal motifs, and side tables and mini sofas. You'll love how the store is perfect for budget gifting. Pick up colourful vases and planters shaped likes sheep and elephants for as low as INR 490, kitchenware such as half-and-half coloured bowls (they have rainbow ones too) for INR 750, and our favourite -- stationery for as low as INR 125. There are pastel bookmarks, notebooks with vintage floral patterns, pouches with tassel fittings, and a whole lot of wrapping paper, tape, cow paperweights, and stickers. Don't forget to check out The Mad Teapot, the in-house case that serves large portions of dessert, flatbreads, and tea.